CNC punching is a process widely used in the manufacturing sector that allows for the cost-effective, mass production of identical items. What is CNC punching, and how does it work? 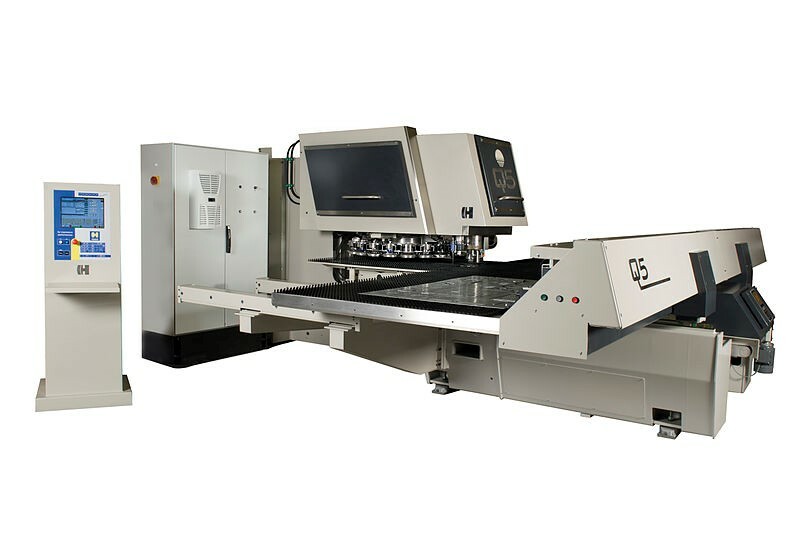 CNC stands for Computer Numerical Control, and CNC punching is a process for punching shapes out of a material that is controlled by a computer. This allows for a high degree of accuracy and speed, and it is far more cost-effective than a manual process. A variety of different tools can be attached to create different shapes. In addition to reducing costs, the automation of the punching process can also improve health and safety in the workplace by reducing the incidents of repetitive strains associated with manual processes. According to the Health & Safety Executive, just under four million working days were lost in the year ending 31st March 2018, so any reduction is welcome. The design of the finished product is programmed into the computer in either a two- or three-dimensional format. In addition to the product design, the programme needs to know information such as the gaps between each part. This process of laying out the design is called nesting, and it is carried out by a specialist in computer-aided design. Armed with this design, the programme is then able to control the punch machine, telling it where and when to punch. Different tools are required depending on the desired shape, and these tools are often designed specifically for a single job. The thickness of the material being punched will also affect they type of tool required. With the right design and tool in place, the programme sets the punch away, operating across both the X and Y axis to create the individual, identical items. 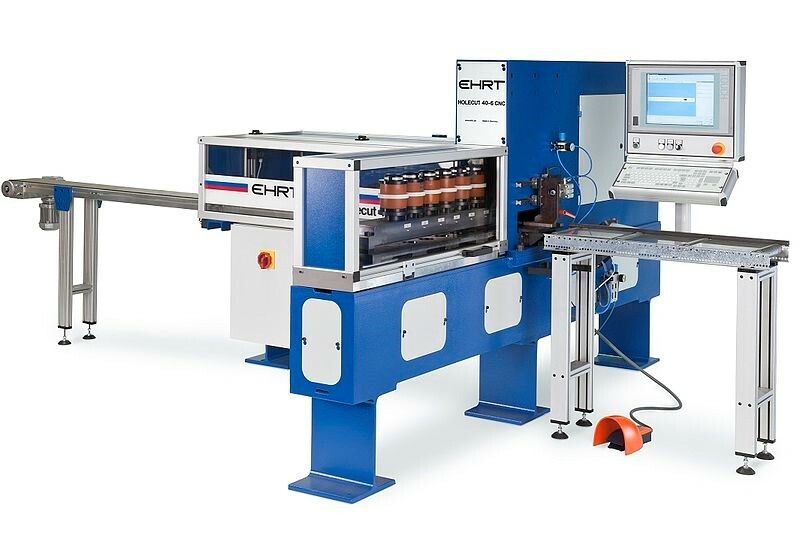 If you’re looking for new or replacement CNC punching machines for your business, companies such as http://www.cotswold-machinery-sales.co.uk/euromac/punching-machines/ can help. There are some limitations to CNC punching, and laser cutting may be preferable in some cases. For example, laser cutting might be more suitable for materials that are thicker than three millimetres. The clearance space required is another consideration. Laser cutting can work with a much smaller clearance tolerance than CNC punching and can sometimes be a better solution to minimise waste, further reducing costs.